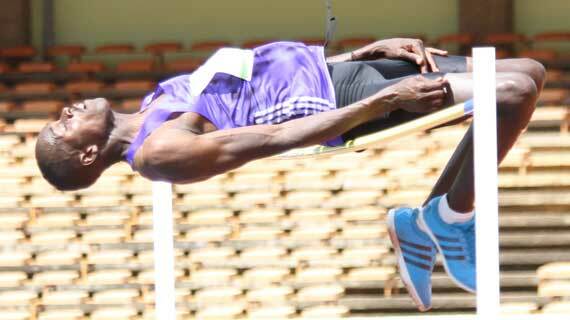 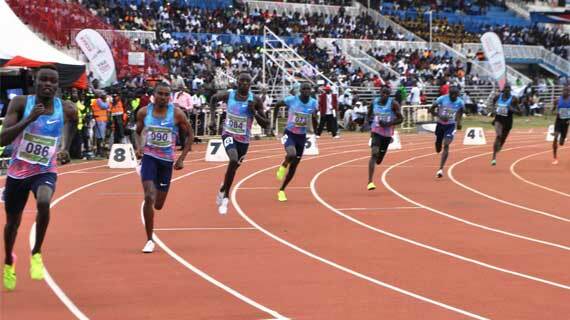 The final day of the Last edition of the IAAF World U18 Championship promises fireworks with ten events on the menu. 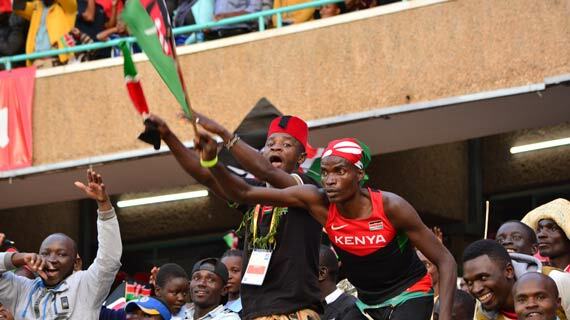 After three days of the IAAF World Under 18 class competition, hosts Kenya are now second placed in the medal standings with two golds and two silver medals. 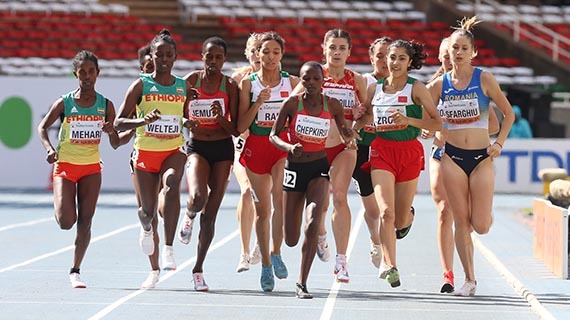 Mary Moraa capped a great evening for Kenya with a 400m girls silver medal in the ongoing IAAF World Under 18 Championship at Kasarani Stadium, Nairobi. 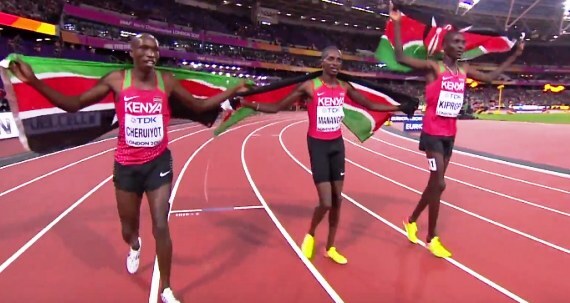 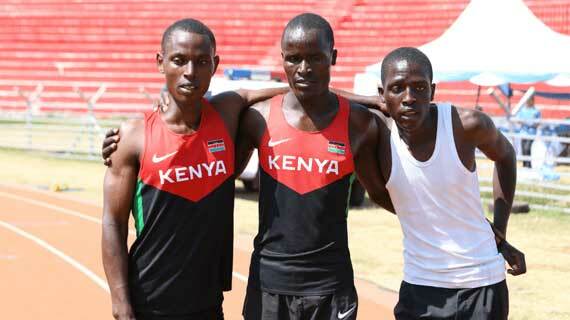 George Manangoi ran a tactical race to bag Kenya her first gold in the 1500m boys final of the ongoing IAAF Under 18 Championship at Ksarani Stadium on Friday evening. 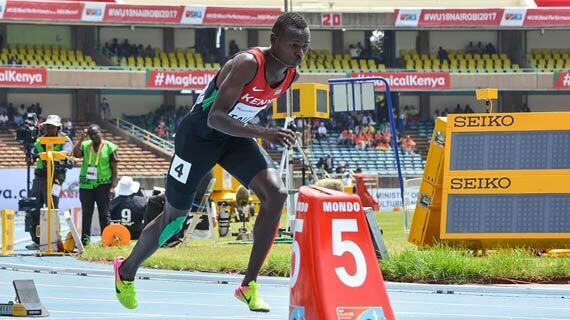 As the World U-18 Athletics Championships enters the third day this afternoon at the Moi International Sports Center Kasarani, here is a look at the weekend events timetable. 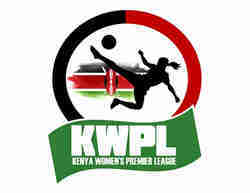 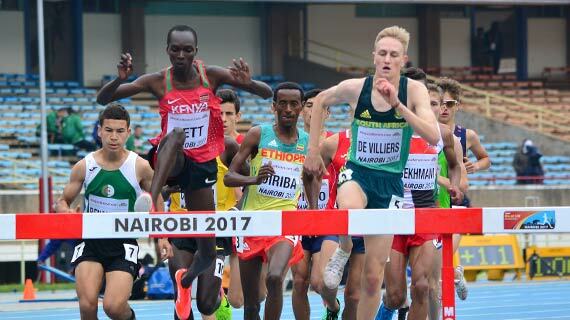 The IAAF World U-18 youth championships entered day two on Thursday morning at the Moi International Sports Center Kasarani. 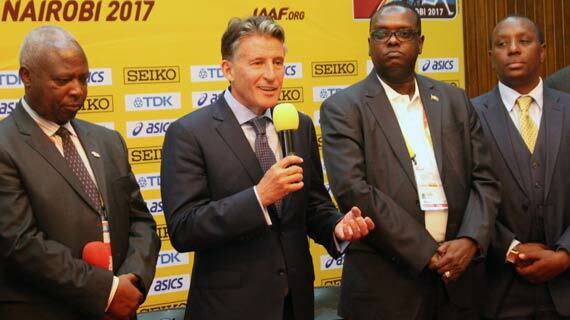 The last edition of the IAAF World U18 Championship kicked off at the new look Kasarani Stadium, Nairobi on Wednesday morning. 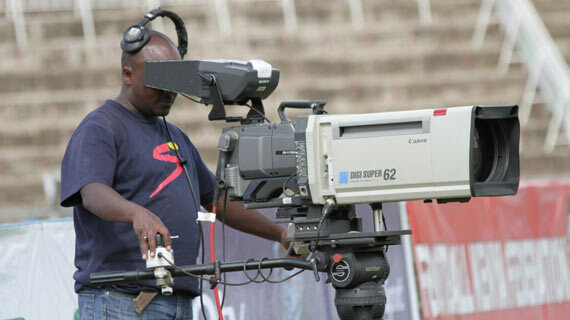 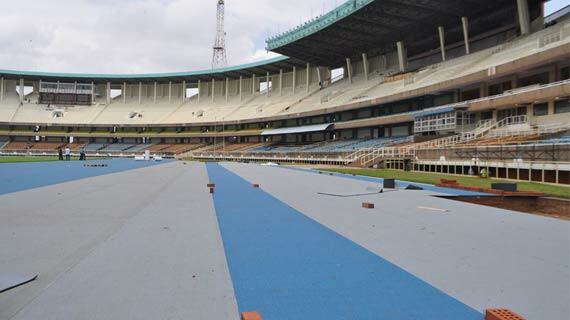 The much awaited IAAF World U-18 Youth championships will finally kick off on Wednesday at the refurbished Moi International Sports Center Kasarani in Nairobi. 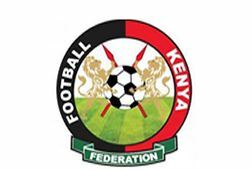 Interior Cabinet secretary Joseph Nkaissery has passed on. 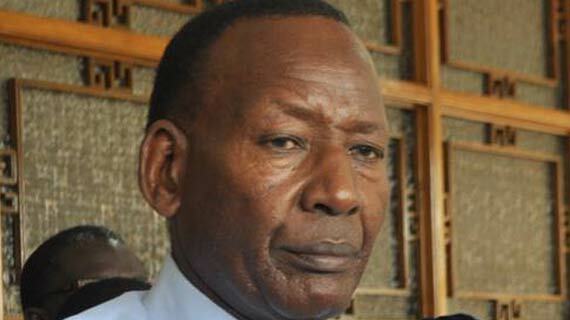 Nkaissery died at the Karen Hospital where he had been admitted early on Saturday morning . 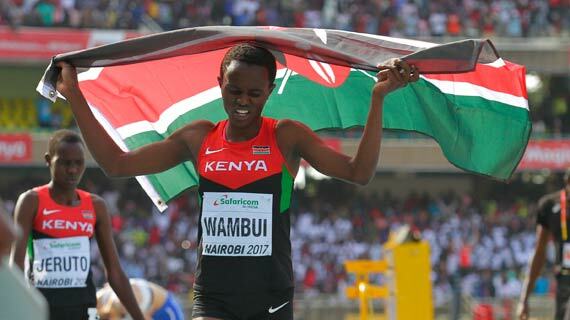 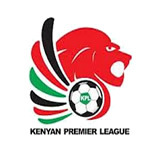 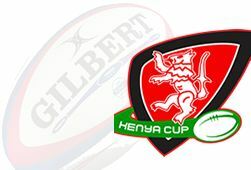 Philemon Mbaaru and Margaret Pepesi are the champions of the 18th edition of the annual Safaricom Lewa Marathon held at the Lewa Conservancy on Saturday. 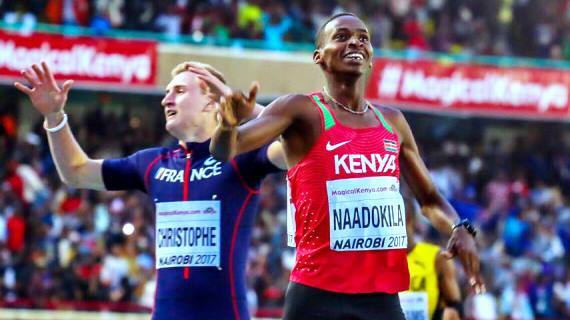 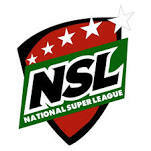 The 2017 edition of the Safaricom National Athletics Championship is set to be held starting Thursday morning in Nairobi at the Nyayo National Stadium .